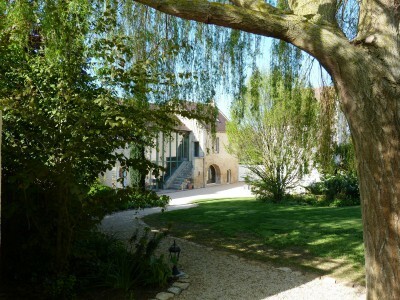 Le Clos de la Valette, chambres d\'hôtes et gîte de caractère à Fontaine-Henry, entre Caen et Bayeux, à proximité des plages du débarquement. 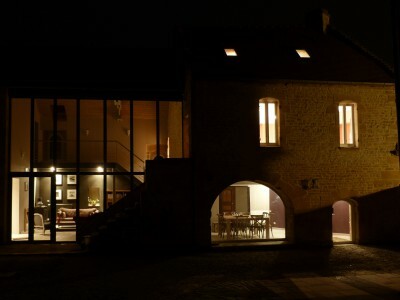 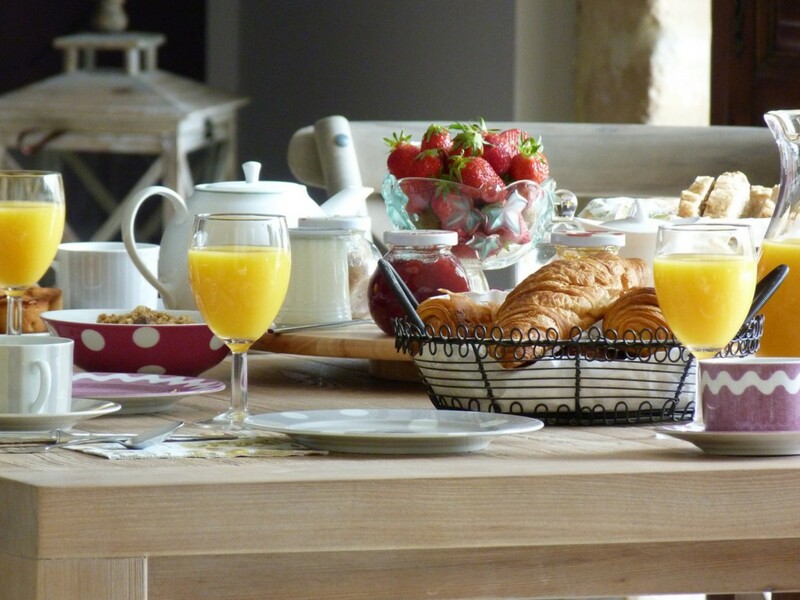 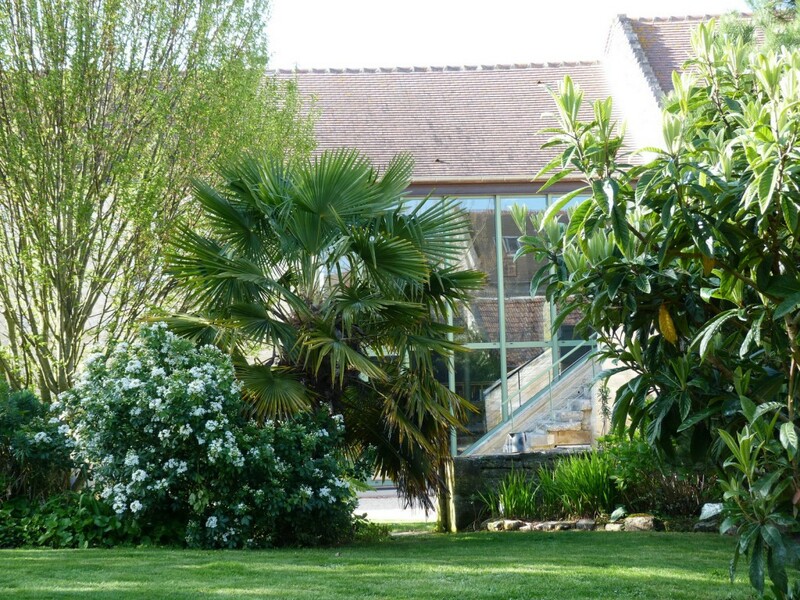 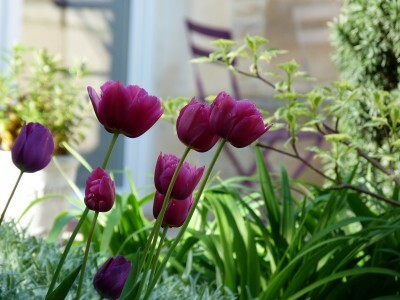 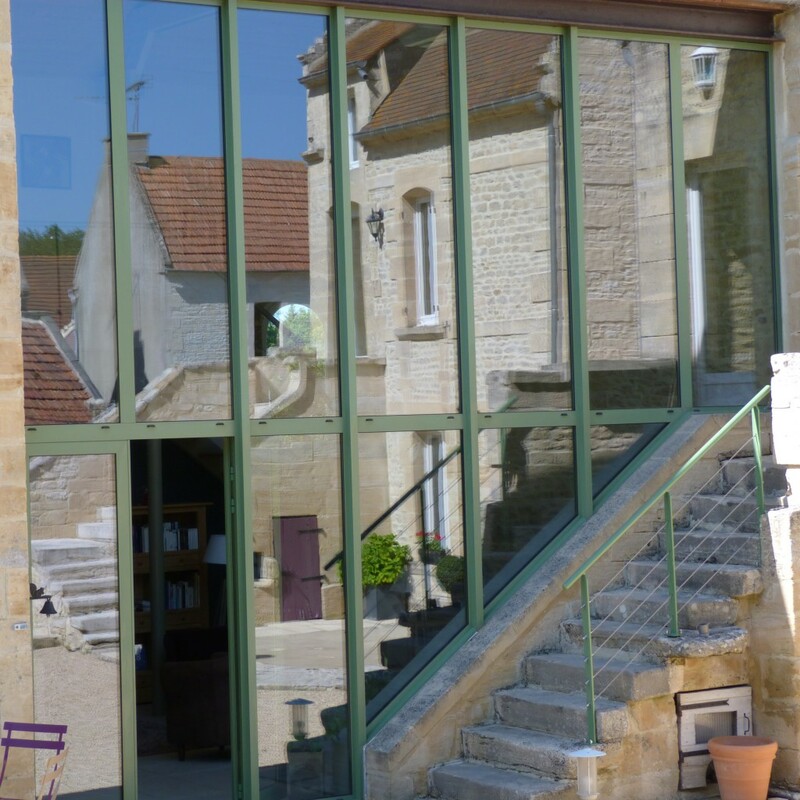 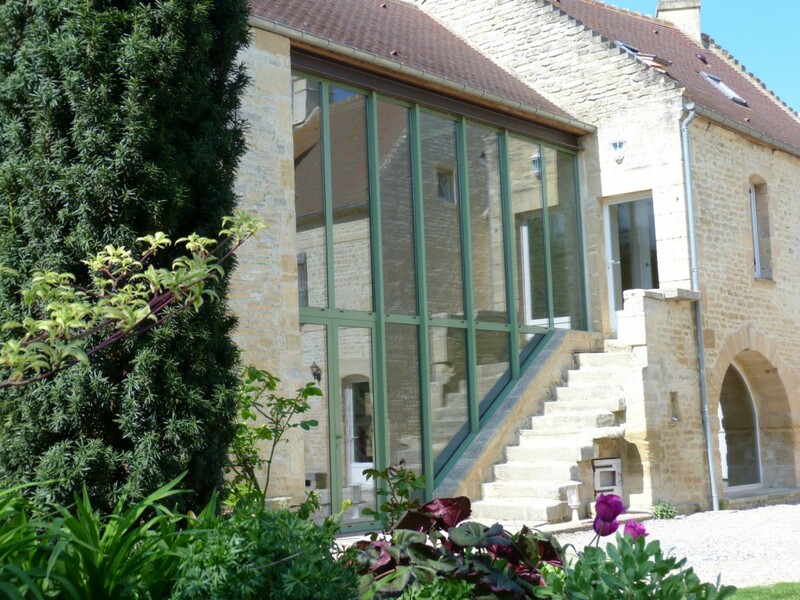 In a calm and quiet place, le Clos de la Valette offers you relaxation and rest for your long or short getaways. 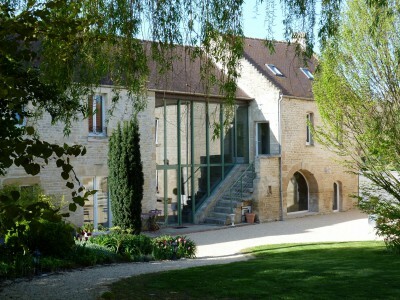 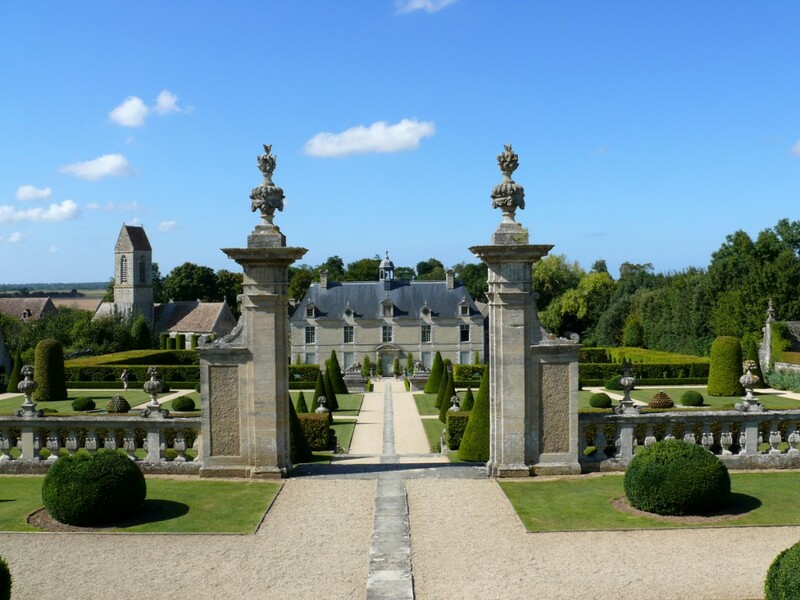 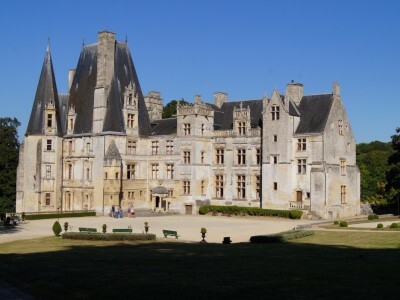 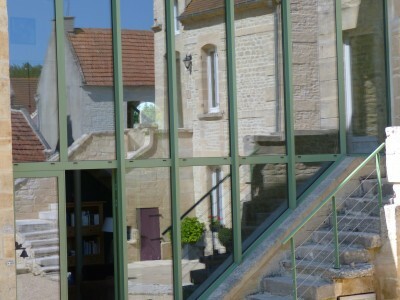 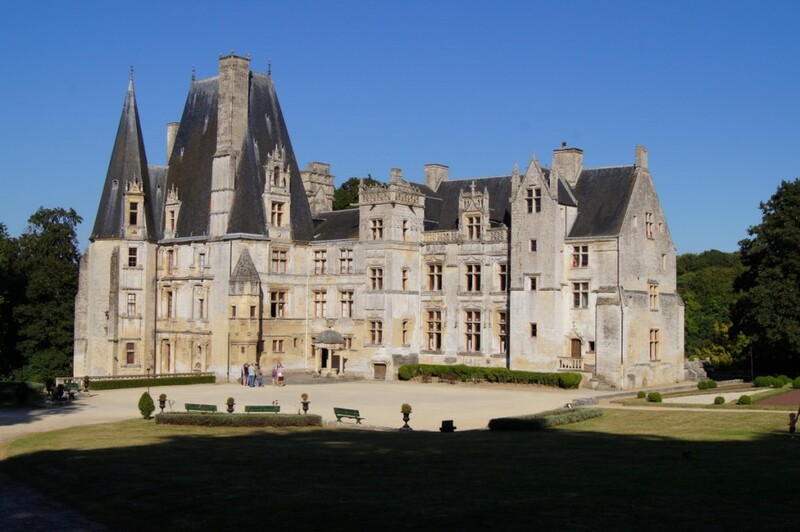 In a style characterized by the stone of Caen, the residence was built during the 17th century. Renovated recently, the place mixes two atmospheres: the old and the contemporary one, marked by the towering picture window which brings light in the main living room. 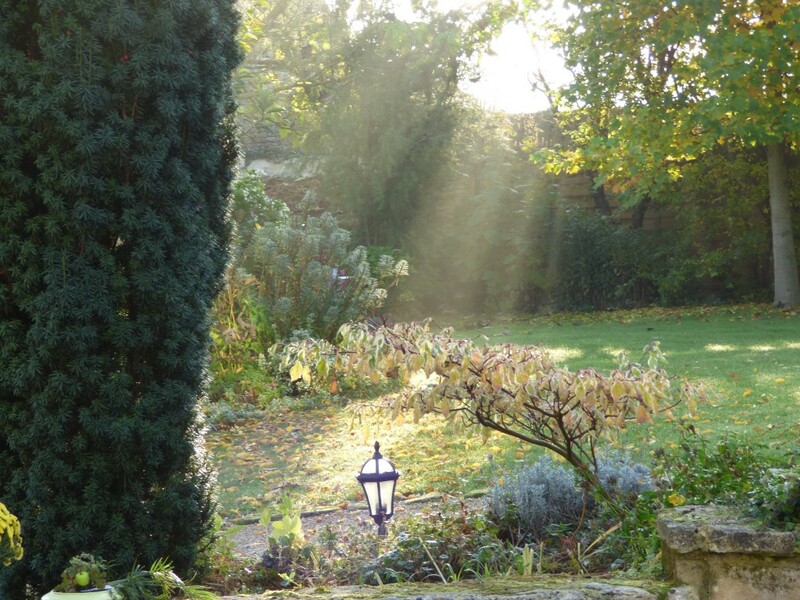 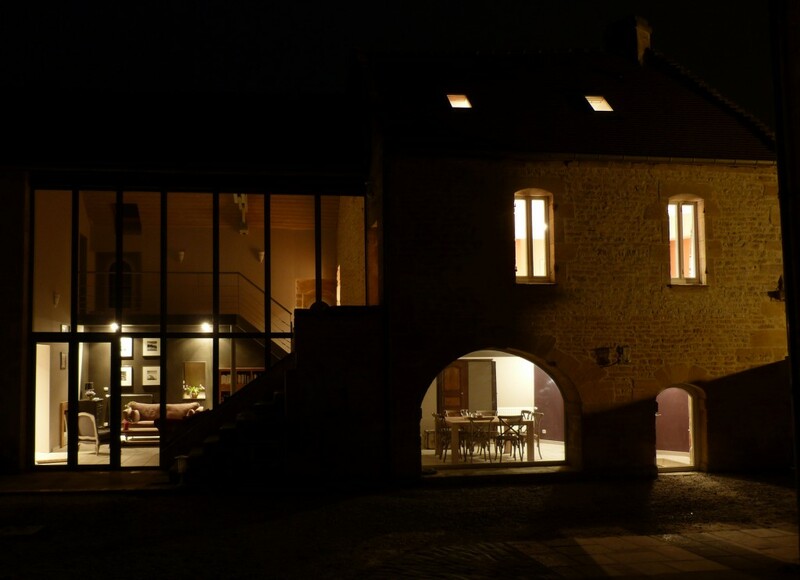 Located within a charming village, recognized for its castle classified historic building, our holiday cottage and residence accommodating guestrooms are in perfect symbiosis with the ambient architectural surroundings. 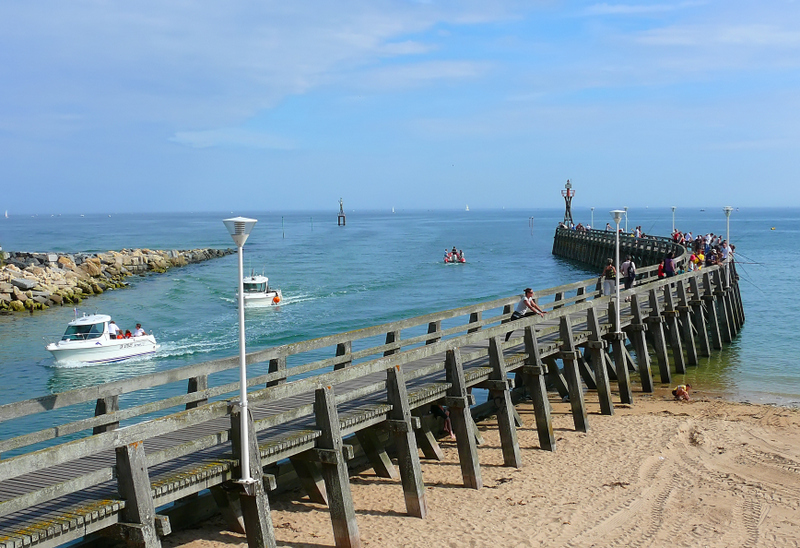 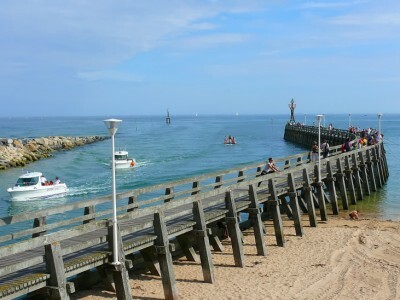 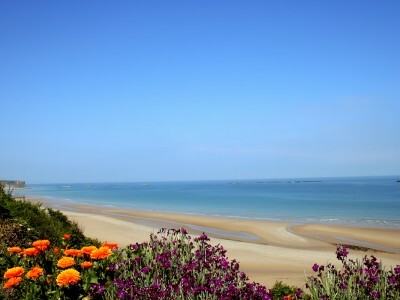 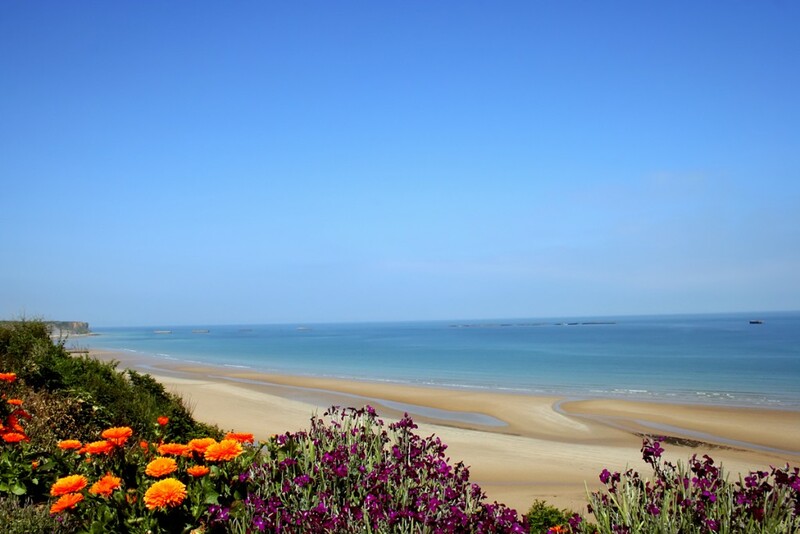 5 minutes from the sea, you shall make the most of the inspiring low Norman coastline, as much as charms in the vicinity of historic places (landing beaches : Omaha Beach, Juno Beach, Sword, Gold & Utah Beach) or cities : Bayeux and Caen, both located at 15 minutes from le Clos de la Valette. 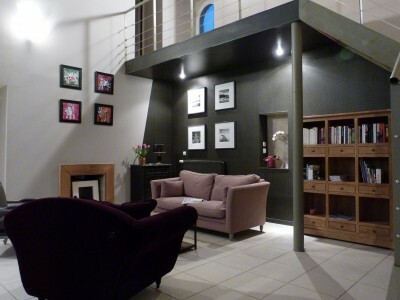 The contemporary style rooms will assure you comfort, charm and peacefulness during the time of your pleasant stay. 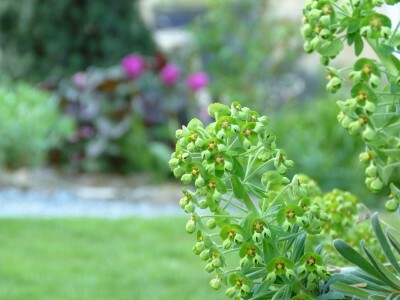 We have paid special attention to the design of the dwelling, with the presence of a garden gathering an important diversity of plants and offering favorable environment to quietness and wellness.